This is one of the main ways to access your Vega account. Although, if you are having issues with logging in check out this page. 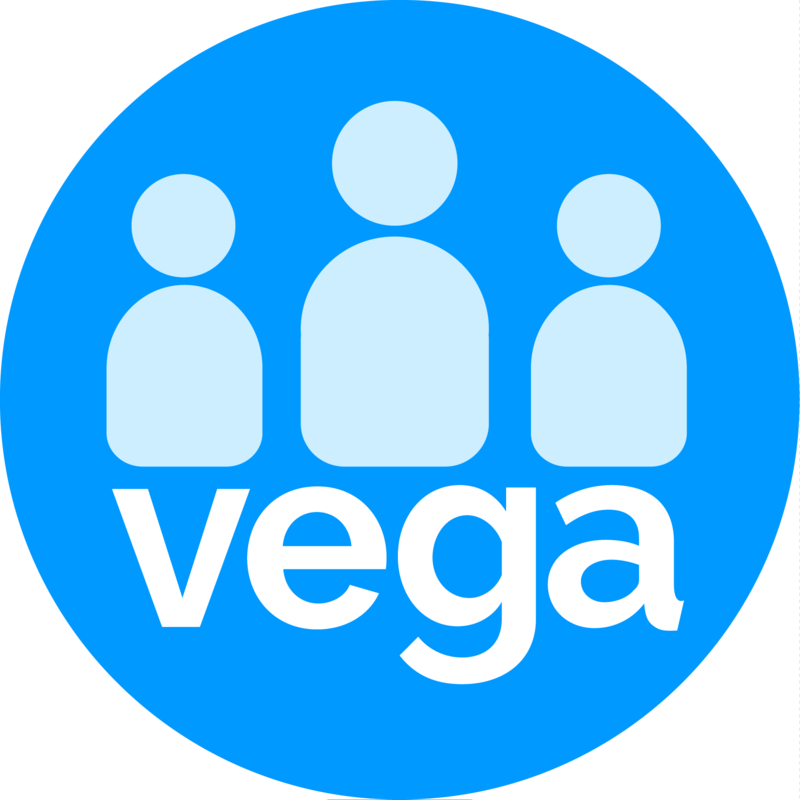 To access your Vega account, go to our Homepage. Click on the blue ‘Log-In’ button found at the top right corner of your screen. You will be redirected to ‘Your Dashboard’. If you've already received the confirmation email and activated your account but you can't log in click on the Can't access your account? link located below the log-in form to reset your password.